Being interested in anything Beatles and Apple Records related we decided to do a bit more research. Chimera Music is Ono’s (and son Sean Lennon’s) record label. A search revealed no further information on their site though. Not sure what Secretly Canadian has to do with the releases (it’s an American independent record label based in Bloomington, Indiana) because there’s no reference to Yoko Ono or Plastic Ono Band on their site either…. 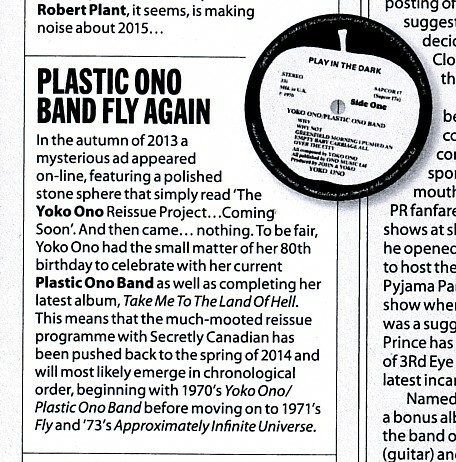 “….beginning on May 20th, the label (Rykodisc) will present 11 different Yoko Ono and Plastic Ono Band albums, all of which are being remixed and remastered as needed by Ono herself…..The first wave of releases will be unleashed on May 20 with the four titles, Unfinished Music #1: Two Virgins, an album or tape manipulation and random noises reportedly made the night before Ono and John Lennon made love for the first time; its sequel, Unfinished Music #2: Life With the Lions, which deals with Ono’s subsequent miscarriage and also contains a “song” called “Radio Play,” 12 minutes of random radio dial-turning; the collaborative The Wedding Album, whose second song is a 22 minute drone consisting of the couple calling each other’s name and, finally, the first Plastic Ono Band album, Yoko Ono with the Plastic Ono Band. 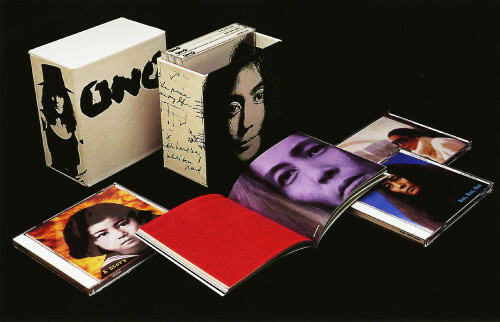 Rykodisc were also involved with this 1992 6-CD set, Onobox: Yoko Ono herself writes about the contents of this box set extensively here. Onobox is a kind of a “best of” compilation, with tracks from across her own (and John Lennon’s) output from 1968 to 1985. It’ll be interesting to see what the 2014 project brings…. This entry was posted in Apple Records, Beatles, Beatles Music, John Lennon, Uncategorized, Yoko Ono and tagged Apple Records, Beatles, John Lennon, Plastic Ono Band, Reissues, Rykodisc, Yoko Ono by beatlesblogger. Bookmark the permalink. If all catalago the Yoko Ono Plastic Ono reissued Band would be wonderful news. Yoko albums on vinyl and CD tend to have a ridiculously high price, despite not having much in demand. This could be the opportunity to purchase all on accordingly priced, just hope do not give an absurd price as the “Apple Records Box Set”, this latter is more expensive than The Stereo Box. Hopefully this is all real. That MTV article is from 1997 and speaks of the Rykodisc individual re-issues of Yoko’s Apple, Geffen and Polydor catalog which began that year. The Ryko deal was a term license and has since expired. Sean launched Chimera as an outlet for the revived Plastic Ono Band output and is now planning a second series of Ono reissues with distribution by Strictly Canadian (the same label for which Antony & The Johnsons is an artist). 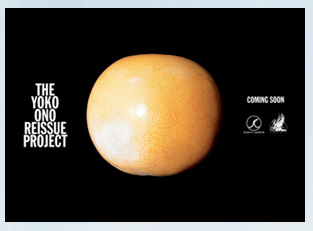 Both the Ryko and Chimera product stands apart from the 12 year-old (and counting) club remix campaign of Yoko’s work (under the artist name ONO) which is prepared and released by Yoko-associated Mind Train Records and iconic New York-based House music label TWISTED Records (https://www.facebook.com/twistedamerica). MTV’s announcement of no importance to me. 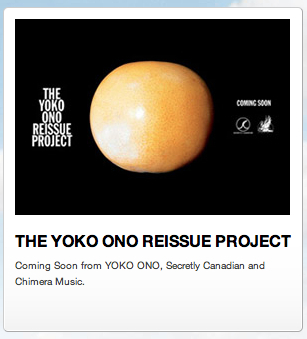 In Yoko Ono ofical page announce upcoming relaunch their entire catalog, is that’s what I mean. The MTV article is referring to the 1997 Rykodisc reissues. The article IS dated 19 – Feb – 1997. That MTV article was from 1997, when Rykodisc originally reissued the albums.